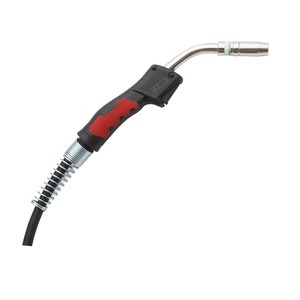 With the LINC GUN range Lincoln Electric offers you a complete collection of welding guns. 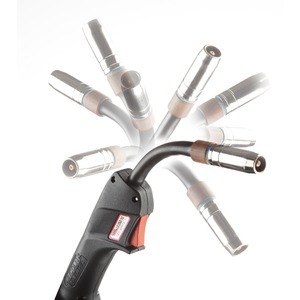 No matter what your application, there will be a gun perfectly suited for your welding job. High quality rugged product built to Lincoln standards. 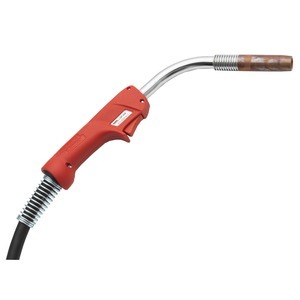 Ergonomic hand grip for comfortable welding day in day out. 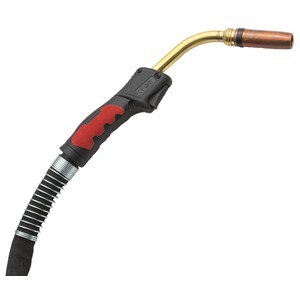 Flexible “Ball Joint” for comfortable welding in any position. 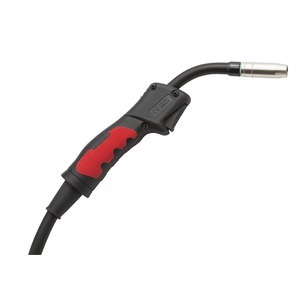 Two metal springs provide optimum cable protection. Retractable pins for a consistently reliable connection provided as standard. Wearing parts following the industry standard CE IEC 60974-7 and EN50078.